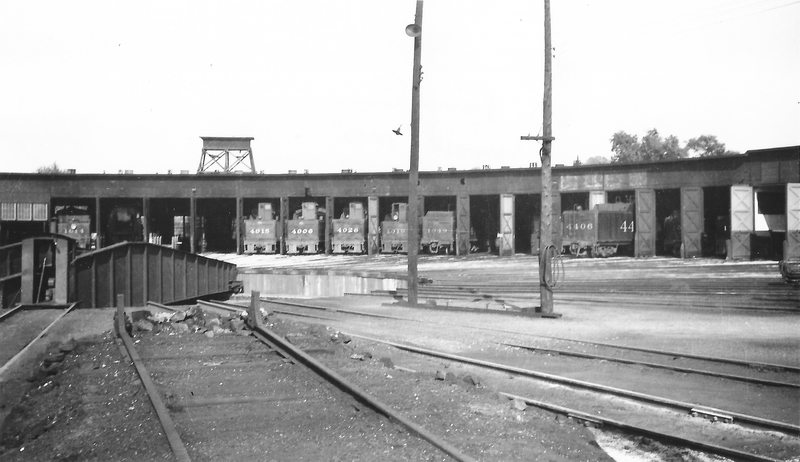 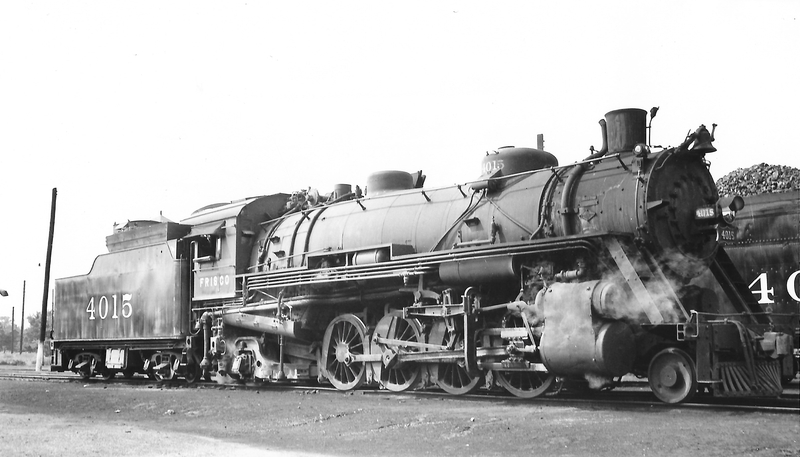 2-8-2s 4015, 4006 and 4026, 4-6-2s 1019 and 1049, and 4-8-2 4406 at the Monett, Missouri Roundhouse on February 29, 1948 (Arthur B. Johnson). 2-8-2 4028 (date and location unknown). 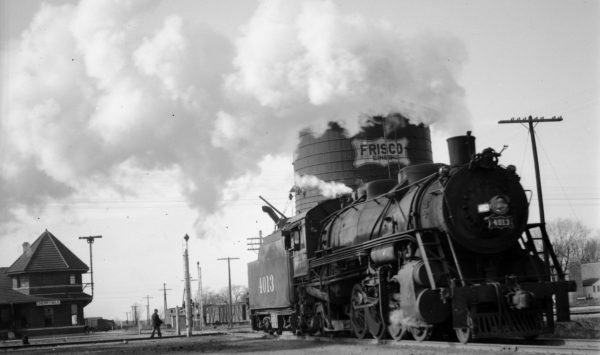 2-8-2 4030 (date and location unknown). 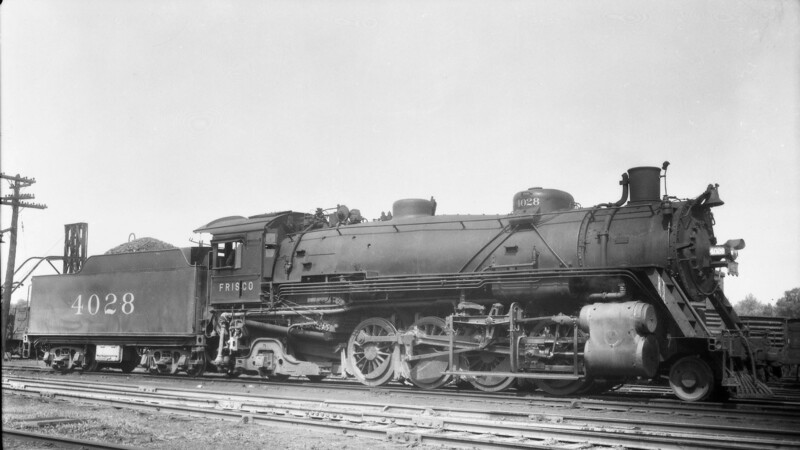 2-8-2 4018 at St. Louis, Missouri (date unknown). 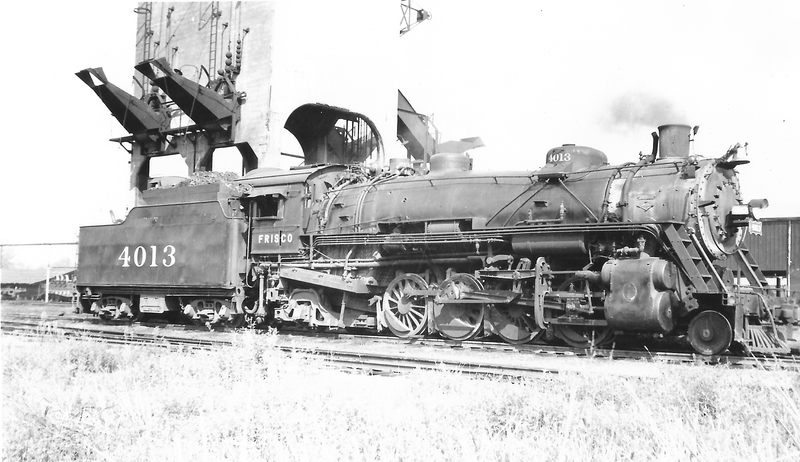 2-8-2 4026 at St. Louis, Missouri on July 15, 1939 (Arthur B. Johnson). 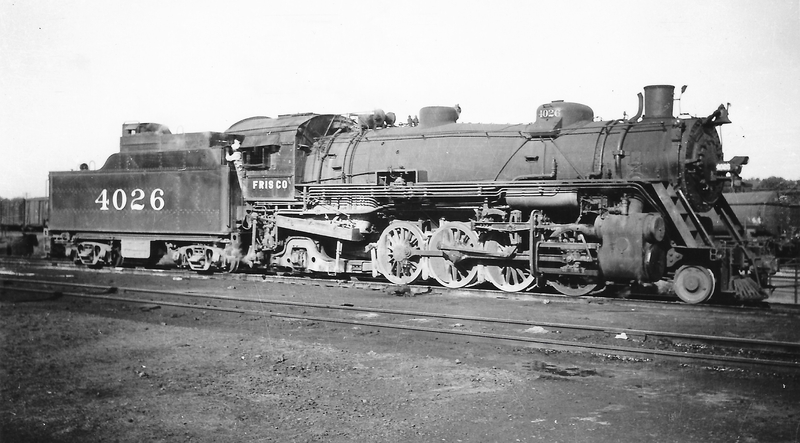 2-8-2 4013 at Fort Smith, Arkansas on September 23, 1948 (Arthur B. Johnson). Frisco-built 2-8-2 4015 at Neodesha, Kansas on May 31, 1948 (Arthur B. Johnson). 2-8-2 4015 at Neodesha, Kansas on May 31, 1948 (Arthur B. Johnson). 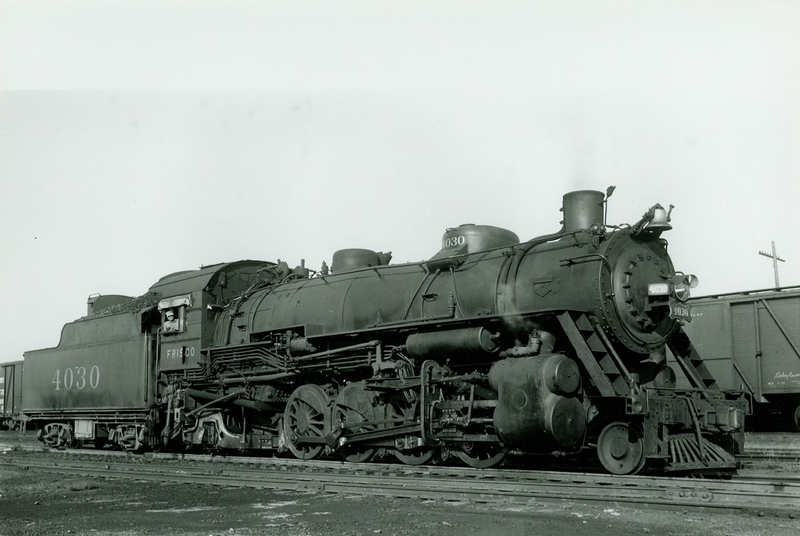 2-8-2 4013 at Cherryvale, Kansas on February 9, 1946 (Abbey-Louis A. Marre Collection). 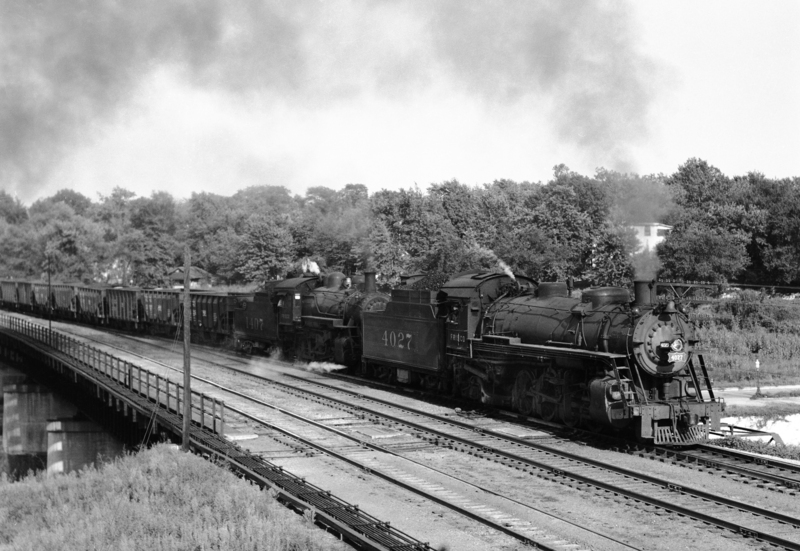 2-8-2 4027 and 4-6-0 1407 with Train #835 at Southeastern Junction, St. Louis, Missouri in May 1943 (William K. Barham).